1. 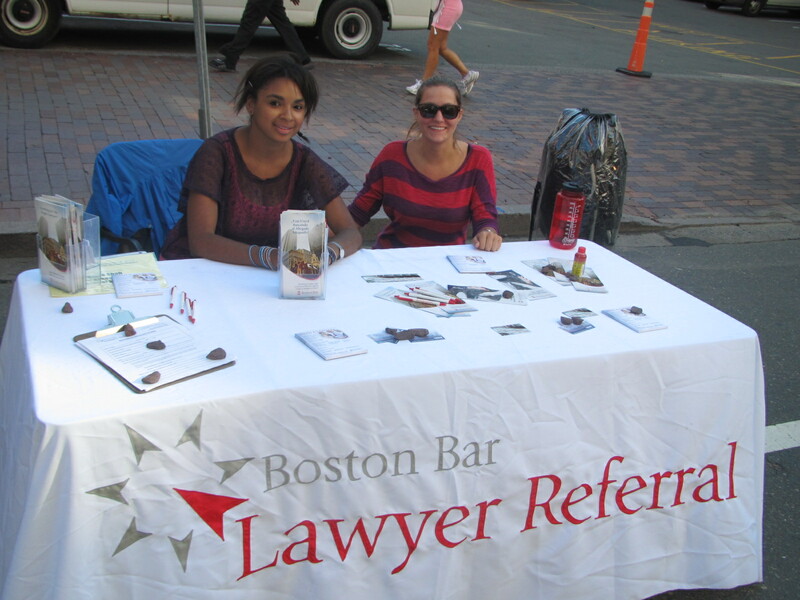 The Boston Bar Association Lawyer Referral Service (LRS) is the largest public service program of the Boston Bar Association. Over the years it has grown and now the LRS staff screens over 100,000 calls per year connecting members of the community to lawyers and legal resources for advice, representation and information on legal issues. 2. 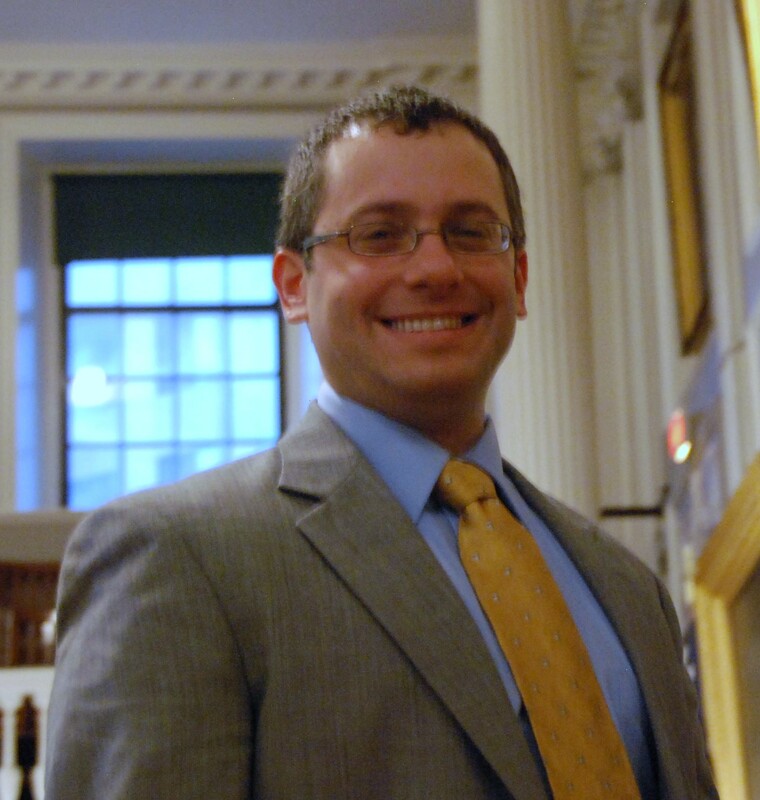 The BBA LRS is the only ABA-accredited Lawyer Referral Service in Greater Boston. In order to become approved by the American Bar Association, the BBA LRS complies with standards established by the ABA, including the creation of objective experience requirements for the attorneys on each practice area panel. Furthermore, LRS staff conducts daily quality assurance calls with callers about the referrals made, and each month all of the attorneys on the panel are individually verified that they are in good standing with the Massachusetts Board of Bar Overseers. 3. The BBA LRS receives requests from over 600 organizations, including courts, libraries, and hospitals to receive marketing materials. A few times per year, the LRS sends brochures in English and Spanish that highlight our referral process, as well as bilingual tear sheets that have our contact information. These organizations share our information with their patrons that they cannot assist. The LRS receives many calls from people who found our contact information at a library, or other non-profit organization. 4. Our attorneys can do well by doing good. Consider the following…An 85 year old woman called the BBA LRS when injured trying to enter a business establishment with her walker. A patron held the door open for the client, but the large door struck her as it was closing, resulting in substantial injuries and other health complications. The BBA LRS referred the caller to Petrucelly, Nadler & Norris P.C. Due to the client’s age and disabilities, partners Jeffrey Petrucelly and Jennifer Norris along with associate Daniel McCabe visited the client extensively at her home, completing depositions and arranging meetings. The firm found that the door did not comply with the Americans with Disabilities Act requirements or Massachusetts disability guidelines. 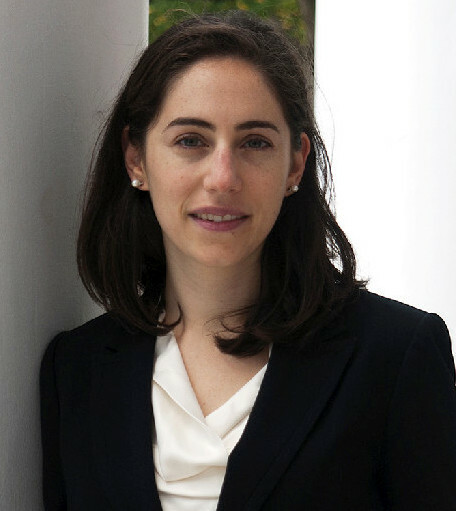 Ultimately, the firm obtained a $200,000 settlement on behalf of the client. In addition, another important and meaningful result was achieved when the company’s representative and attorney met with the client’s family to apologize and express their sympathy about the unfortunate accident. 5. The BBA LRS Conducts extensive outreach. 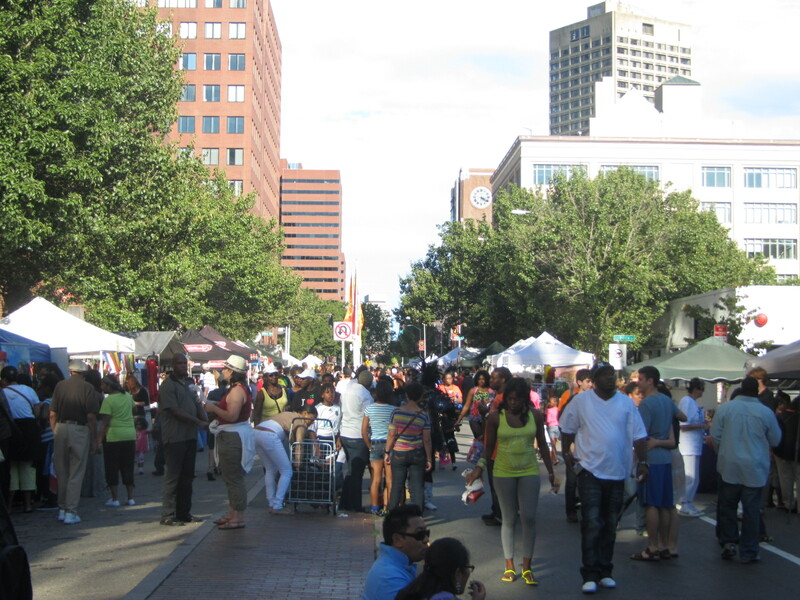 Throughout the year, the LRS staff attends approximately one community and outreach event per month, connecting with many neighborhoods and populations in the Greater Boston area. LRS staff speak to hundreds of people who wanted to learn more about the service and how they can get in touch with an attorney. 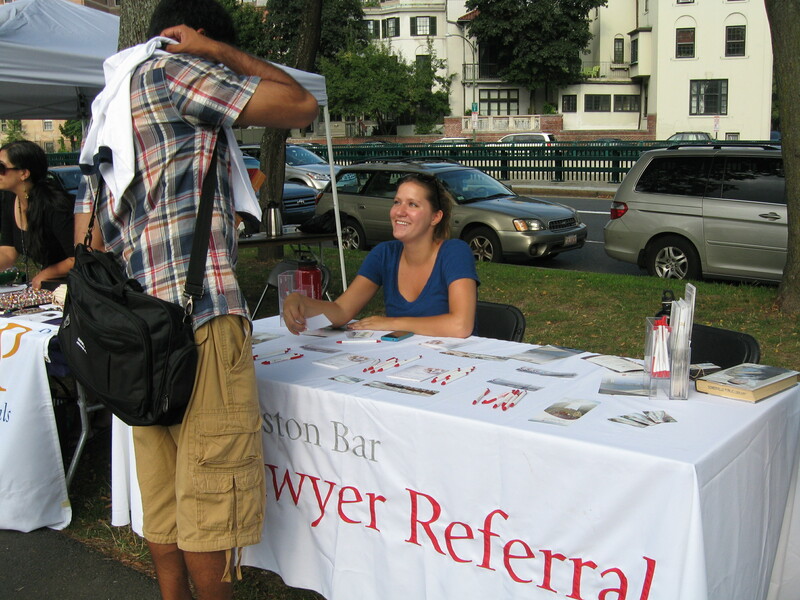 For example, last Sunday the BBA LRS joined in the festivities at the 20th annual Cambridge Carnival. Solana Goss, LRS Intake Coordinator and Alison Kuba, LRS Intern at the 20th Annual Cambridge Carnival. 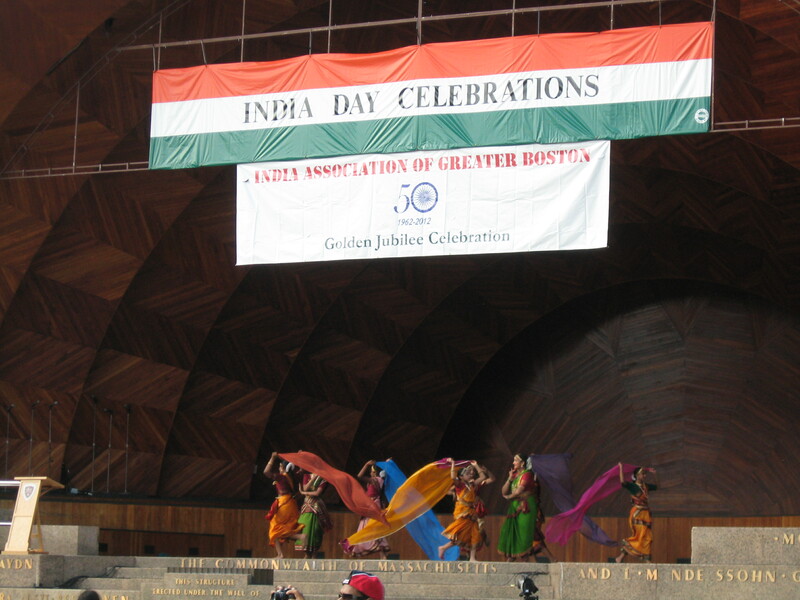 India Day is just one of the many annual outreach events the LRS participates in. If you would like more information on future events, please contact Solana Goss, the LRS Intake Coordinator, at [email protected]. To reach the BBA Lawyer Referral Service please call (617)742-0625 or (800)552-7046 Monday through Thursday, 8:30 am to 5:30 pm and Friday from 8:30 am to 5:00 pm. You can also email us at [email protected] or visit us on the web at www.bostonbarlawyer.org.